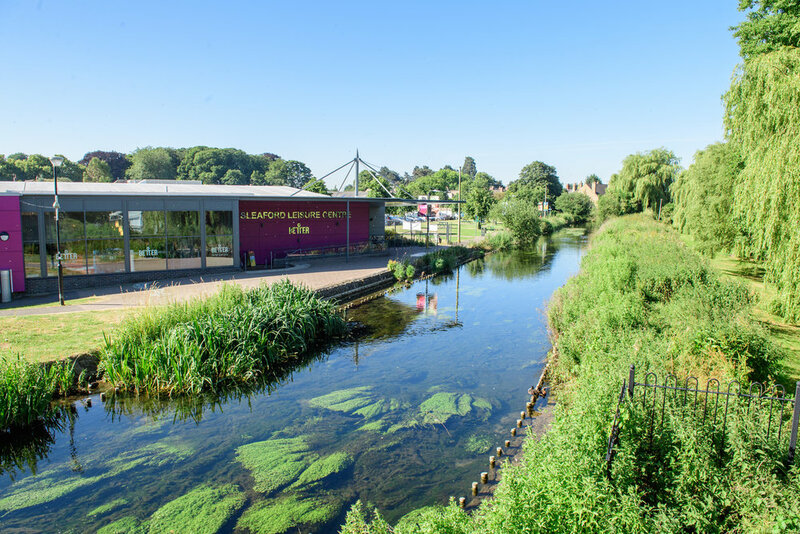 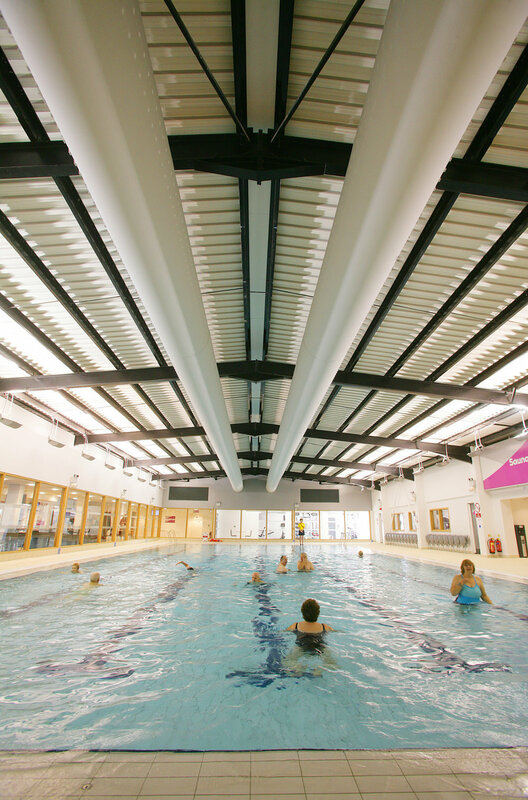 With more than 30 group exercise classes every week from Yoga to spinning, a state of the art gym and fantastic 25m swimming pool there’s something for everyone at Sleaford Leisure Centre. 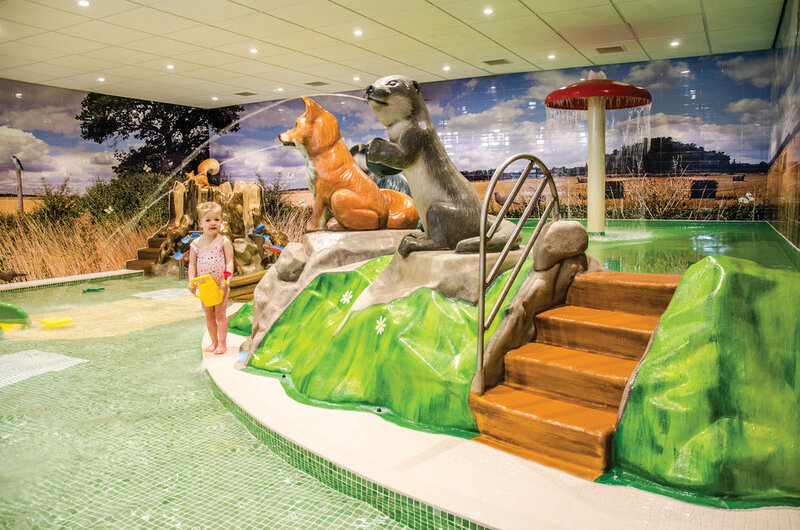 The centre also offers swimming lessons for all ages, under 5s wildlife splash pool as well as a sauna and steam room – the perfect way to relax and unwind after a workout. 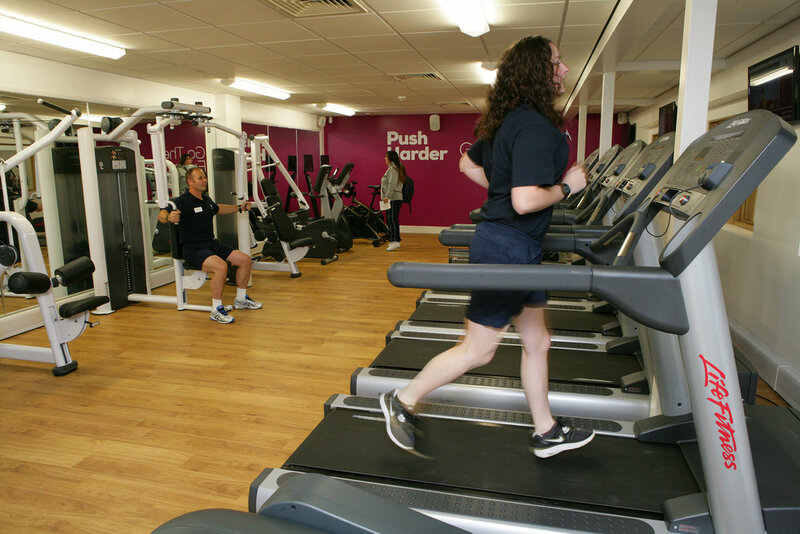 A wide range of memberships available from regular gym goers to leisurely users, pick the right membership to suit you! 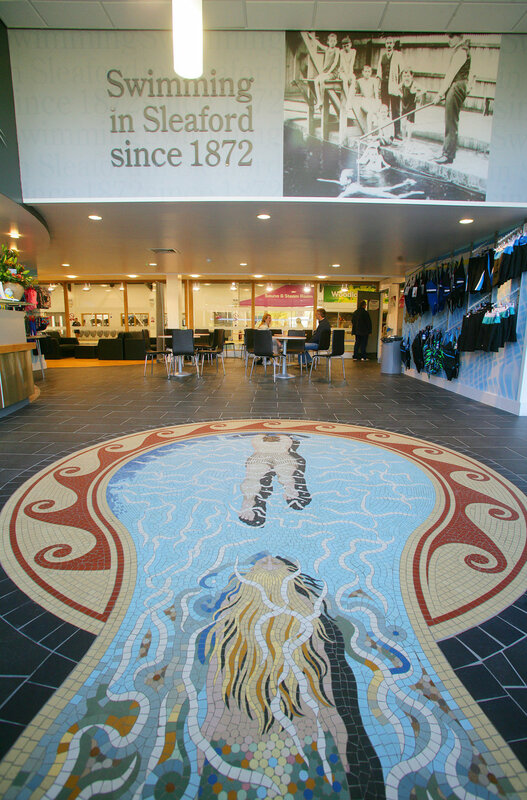 Call the centre or visit their website for more information.